Paris is the city of love, fashion and style and is a perfect destination for an exciting city break. But where to stay? 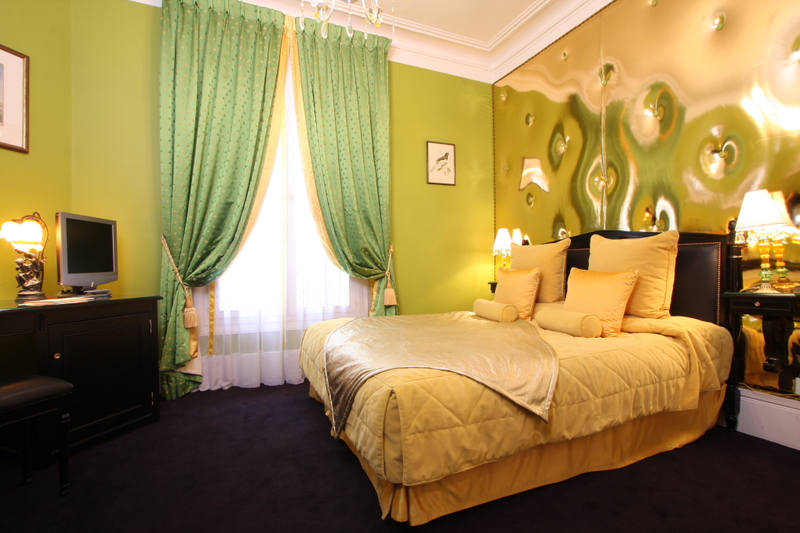 The countless hotels in Paris have notoriously miniature rooms and can be rather overpriced. Sometimes its hard to trawl through the endless reviews weighing up the budget and style options. Whilst boutique hotels in Paris can be forgiven for their century-old buildings and consequently not-so generous bedrooms, this doesn’t mean guests need to compromise on service and style. So if you want something special and authentic, you should pick a perfect Paris boutique hotel that really suits your own tastes, budget and location needs. Whether down a cobbled street in Montmartre or an elegant townhouse overlooking Parisian life, these properties have been stylishly updated with unique touches. Many are small and intimate, and you’ll feel at home enjoying your morning croissant served by polite, attentive staff in an arty lobby. The designer flair of contributors like Christian Lacroix are fused with sumptuous fabrics and furniture from icons like Phillipe Starck to make for quirky, unusual bedrooms and public areas. 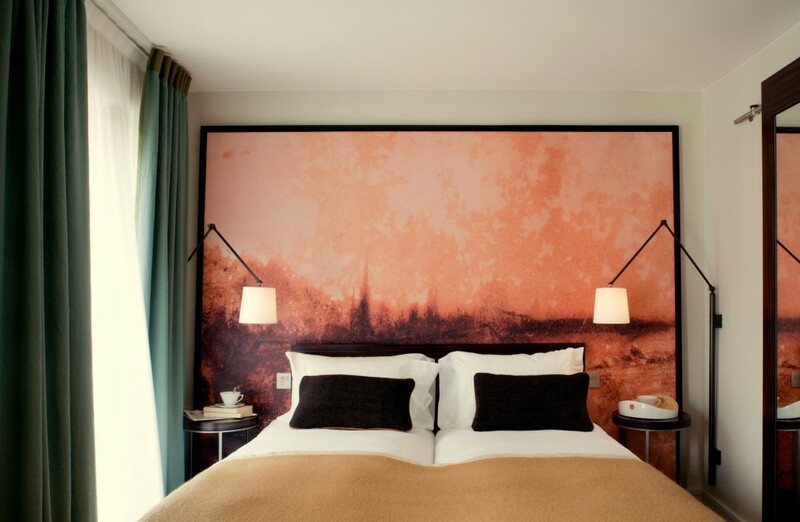 This modern design hotel with a beautiful retro style sits in of the most chic shopping quarters of Paris, the Triangle d’Or between the Champs Élysées, the Avenue Montaigne, and the Rue du Faubourg de Honoré. The small, modern hotel is a very atmospheric place with a young and innovative décor. Enjoy the lively Quartier Latin with its historic architecture from here. A true design hotel, the fittings and furnishings are immaculately maintained and very unique. 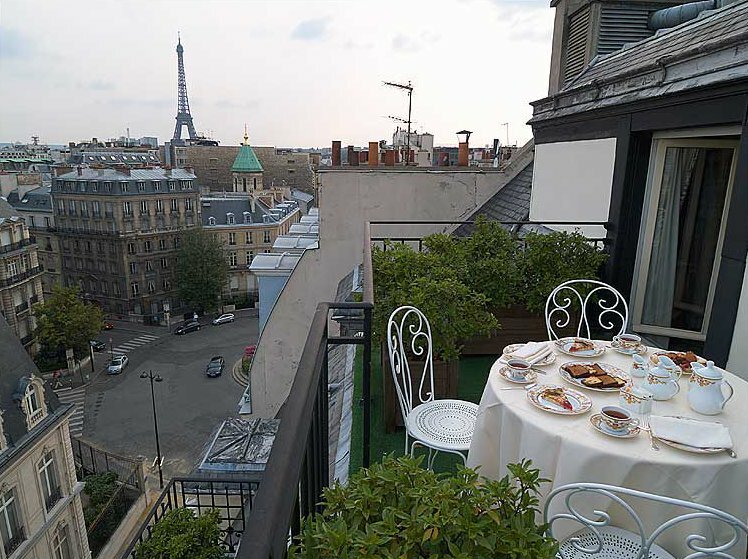 You find this 4 star hotel near the Arc de Triomphe with all the theatres, shows and shopping centres of the Champs Elysées nearby, perfect for social butterflies and culture lovers. Enjoy the straight-forward, but distinctive design with hints of nostalgia and history. The perfect place for lovers of trendy, colourful design and stylish lighting arrangements. Experience a refreshingly modern style with rooms in different colours, overwhelmingly red and purple. Clever light architecture bathe the rooms in sensual hues and you can select a personal scent for your room upon arrival. 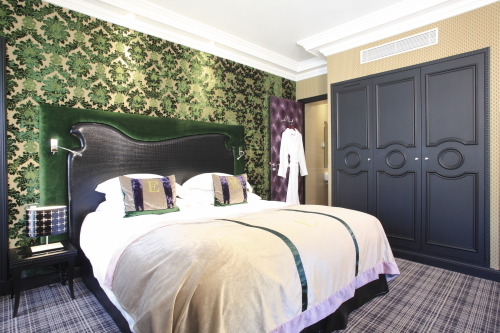 This luxurious boutique hotel near Montmartre sits just near the Sacré Coeur and Opéra and the famous department stores like Galeries Lafayettes. With spa facilities including sauna, Hammam, and fitness room, it’s a place to feel fresh and healthy. Even the stylish rooms are all equipped with a hydro-massage bathtub or a rainforest shower. 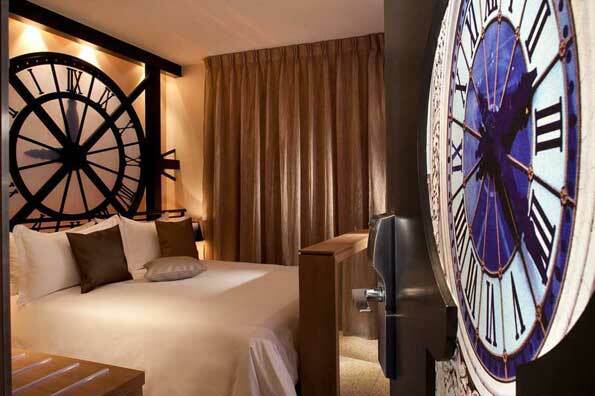 Housed in a 19th century building, this small boutique hotel offers a truly romantic Paris experience. It combines fancy colours and period furniture, the glamour of days gone by with top of the range modern amenities. 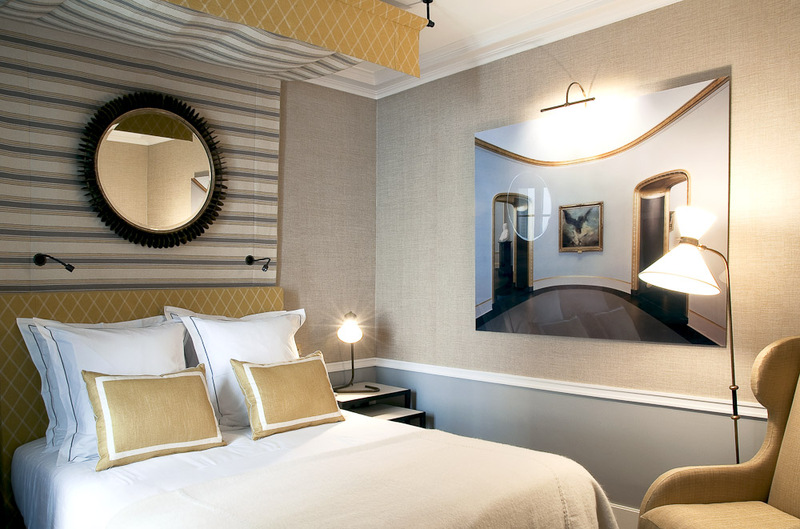 Just a step away from the glamorous Avenue Montaigne, this 4 star accommodation breathes discreet luxury and fine style with fabrics from Pierre Frey, Manuel Canovas, and Braqueni as well as bath amenities from Hermès. Perfect for snuggling up after a long day moseying through Paris. An interior in bright, warm colours, a comfortable lounge with voluminous cushions, sofas and armchairs to read in or just kick back and relax. 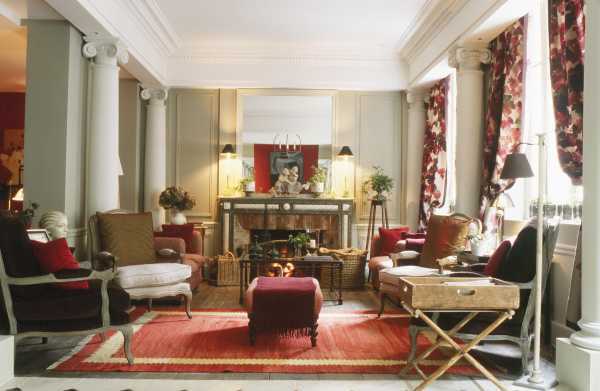 The very friendly service makes this hotel a very pleasant place to stay in Paris. 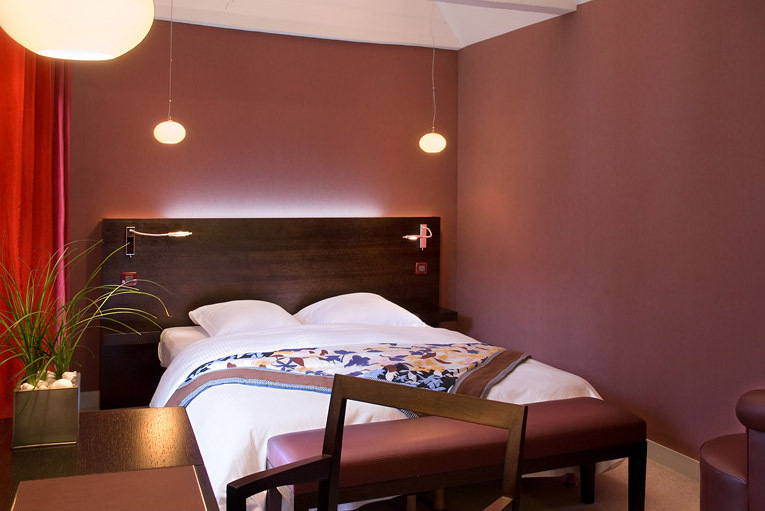 Enjoy a unique Paris experience in the Edoaurd VII with its very attentive service and newly refurbished guest rooms. Near Opera, music and theatre lovers can enjoy various shows, and gourmet fans will love the well renowned hotel restaurant. 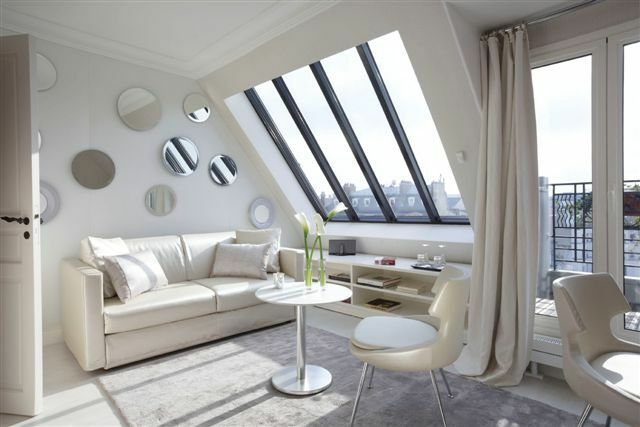 24 themed rooms designed by the interior designer Jean Louis Deniot fit perfectly into the chic Paris quarter St Germain. Near famous cafés including Café Flore and lots of charming boutiques and galleries, the hotel is the right place to experience the elegant side of the French capital. This guest post was written by Holly Maguire from Escapio.com. Holly’s terribly itchy feet have found home soil in Berlin, though the next great escape is always in planning. Escapio is an online reservations portal offering luxury, boutique and design hotels to sophisticated travellers. Browse through the stylish selection and book your hotel with a best price guarantee.